Muse is a private community of leading entrepreneurs and businesses. Our members benefit from work spaces, business support and experiences sparking innovation and building relationships. Located in the heart of Surry Hills, Muse is an inspiring home for creative minds. It’s the 1920’s and Campbell Street, Surry Hills is awash with activity, both Sydney’s central rag trade district and booming Chinatown community. A row of terraces built in the 1840’s by William Dawson are filled with generations of families, Chinese immigrants, working in the numerous sweat shops occupying the surrounding buildings. Further down the hill, Muse building stands tall, towering over its narrow neighbours. It serves as a central influential hub, and only source of news, foreign or otherwise, the headquarters of The Chinese Republic Newspaper. 74-76 Campbell Street, a five storey heritage listed building at the foot of the hills by Elizabeth Street, became home to Chung Lun & Co clothing manufacturing, then a needle factory servicing the surrounding tailors and seamstresses, and a slew of other office-based businesses. Today, it is the home of Muse. The building has been transformed into a private creative community set within the industrial heritage of yesteryear with the best of both original architecture and sophisticated, innovative interior design. Thanks to iconic award-winning architect Vince Alafaci and acclaimed interior designer Caroline Choker of ACME & Co (The Grounds of Alexandria), Muse pays homage to exposed brick, high raked ceilings, solid timber floors, and sleek, premium work spaces. Consider an exclusive vibrant open-plan, attractive workspace with charm and technology all in one catering for the modern discerning creative professional. 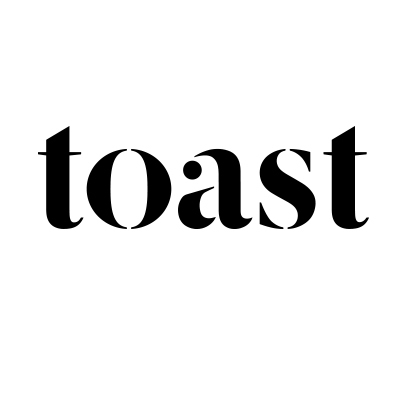 Toast celebrates collaborative thinking that defines, crafts and evolves meaningful brands. Founded by Nicholas Sammut in 2007, Toast Creative is an independent, full service creative agency specialising in brand and design. 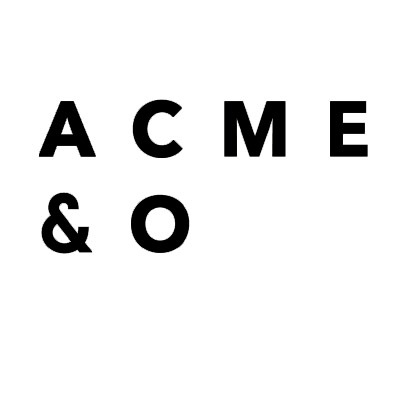 Acme&co is a multidisciplinary design firm delivering a broad range of creative projects. The boutique practice has extensive professional experience in both small and large scale projects including completed works in the hospitality, residential, commercial, industrial, public and adaptive reuse sectors.